Do you want to learn to play the Liverpool Way? Come visit us for tryouts in May (7th-12th). 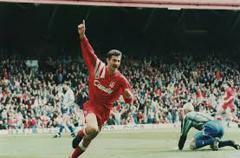 He played for Liverpool in two spells, the first from 1980 to 1987, and the second from 1988-1996. During his time at Liverpool he established himself as the club's most prolific goalscorer, scoring 346 goals in 660 appearances. 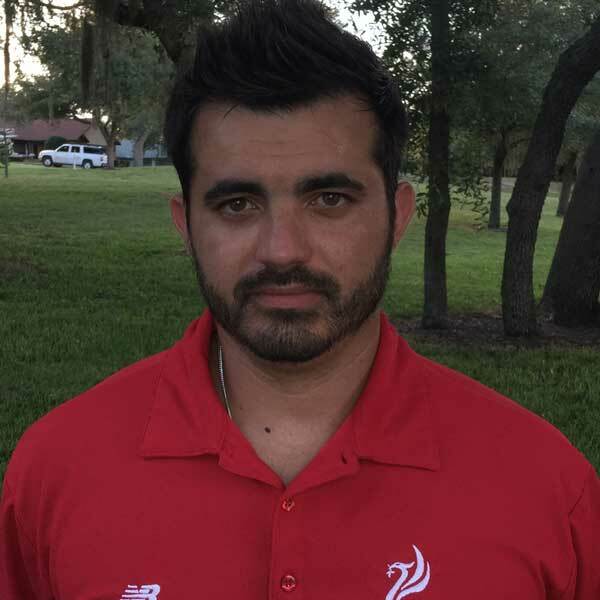 ©2019 Liverpool FC International Academy America - West Florida / SportsEngine. All Rights Reserved.